Are You Providing Email Security as Part of Your MSP Offering? Over 95% of your clients intellectual capital is digital today – more than likely, 50% of that is in clear-text email. Email compromises are now growing at astronomical rates. 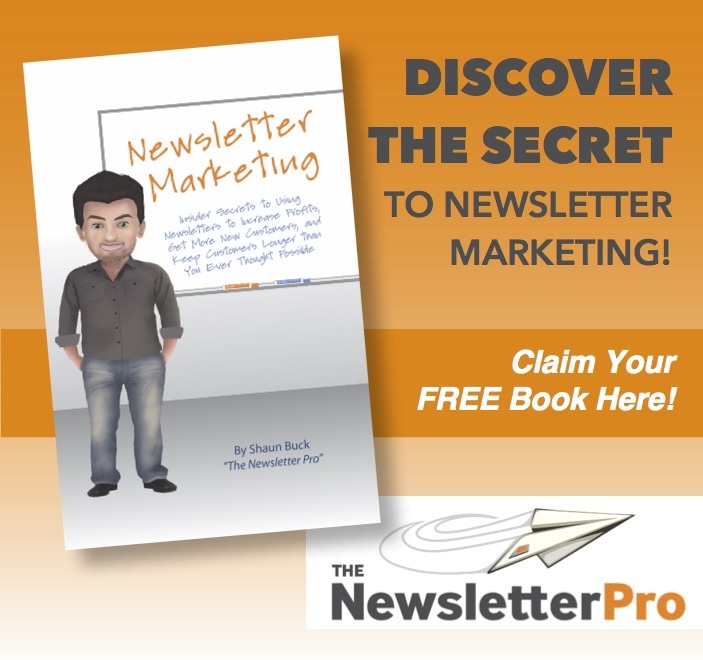 Too many of your clients think spam is just a nuisance. It’s also malicious. While spam is responsible for landing bots on client systems, it’s the email scams that are fast becoming an easy win for hackers. What I’m talking about here is fake email written by scammers, posing as the boss. It works like this…an email is sent from the boss to someone with the ability to transfer funds. The account information is provided, with a request to transfer $10,000 for example. It may be a partnership deal, customer refund, or payment to a vendor. The person doing the transfer doesn’t have time to research it – they just transfer the money and go on to the next task. The cash is now sitting in a bogus account, controlled by the scammer. These scams work! Why? 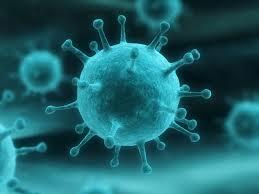 Most of the companies you do business with are using technology to block viruses, not social engineering. These emails look legitimate. They don’t contain malware of any kind. They’re simply a request coming, supposedly, from an executive. No one’s asking questions – they just move to get the job done. These losses come from all size companies – large and small business. No one is safe. Most of the transfers are going to China and Hong Kong – no surprise there. Is There Anything That Can Be Done To Stop This? There are some solutions coming out right now through a cloud-based service, for an annual fee. These services manage a white-list of approved senders. Google, Microsoft, and a few start ups are working on this. There’s also a need for security awareness in this area, as well as some procedures to follow when dealing with requests to transfer money. The technology isn’t there yet – clients may need to communicate these requests using some other means – not email. I agree with the FBI position on email – businesses should not be using free email services. Time is important. The way you view your customer’s time just might be the most important part of your offering. Three recent interactions over the past week underscore just how important this is. I mentioned in a post the other day that my daughter had been contacted online by a fraudster offering support. She called me in before paying the fraudulent charge, but I still went to Apple to make sure we were doing the right thing. Apple was easy to contact. My daughter’s system is not new. In fact, it’t time to upgrade. But contacting support was easy, fast, and free regardless of the date I made the purchase. Using the online chat software I had my answers in less than 5 minutes, and the instructions on what to do were easy to follow. My airline travel was down last year due to more online programs – so I lost my chairman status (USAirways). As a chairman member I always got immediate service. Now that I no longer have the privilege, I have to wait in line like everyone else when calling in with a problem or question. Last week was my first call into the now merged AA and USAirways company. While the wait time was over 15 minutes, the automated system did take my cell number and call me back. This is a great service for support organizations that don’t have to give immediate assistance. Sure enough, about 30 minutes after I placed the call they called back. I was connected immediately without being tied to the phone listening to hold music and marketing announcements. On the other hand, I had a Quickbooks App issue this morning. My first contact was with a woman who didn’t really speak English. Make sure your people speak the language of the people you support. I’m okay with a slight accent – we get that between northern and southern US. Not a problem. But this was “Broken Engrish”, and very hard to understand. She must have asked me 3 or 4 times which version I was using. For some reason she didn’t understand me either. When we finally agreed that I was on a Mac using the App, she told me I needed to talk with the online support team. Before placing me on hold she informed me that Quickbooks does not allow the support team to call out. So waiting was the only option. 18 minutes later I am on the phone with online support. 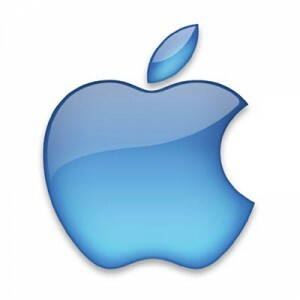 When I told him I had a Mac with an App, he simply said, “You have to uninstall it and reinstall it. We don’t support the App.” When I complained that the first person should have told me that, he insisted that he had told her to tell me that on the phone. I’m sure he did, but for some reason she did not relay the message. He apologized for wasting half an hour of my day and we hung up. Computer support is critical. Most of us spend the entire day doing something on a computer. If you’re in the managed services business your clients should be support contracts, not T&M, and the support should be nearly instantaneous. If you support the security side of your client’s business (which is a must these days) your response time is even more important. The good news is, fast, quality support is worth paying for when you make money using a computer. Security is the most important part of your managed program. Last Thursday I spoke to resellers in Atlanta, sponsored by Check Point Software. This all day event included several important updates for resellers on what to consider in your managed program. Keeping patches up-to-date and backing up data is important, but just about any reseller can do this. Following my session, was an excellent overview on how Check Point manages security at the end node. Small businesses are not going to stop their people from using their own phones and tablets for work (BYOD). So how will these companies stop all the mobile device malware coming out? This is a perfect role for the future SMB MSSP. Can your company detect when a mobile device has been compromised? Are you able to help your clients make sure unauthorized users are not connecting to their wireless network? What about monitoring their IPS or correlating their events and providing reporting to show attacks you are blocking? It’s all about intelligence. Helping small businesses (the businesses most targeted by today’s hackers) detect when someone is trying to access their data, and then responding to stop it. In my session I showed how resellers should market and sell this. Not all business owners immediately see the need. As an example, the event I did last week in Richmond had over 30 attendees – every attendee (with the exception on one person who left early) signed up for an assessment provided by the hosting reseller. But I can tell you, not all of these attendees thought they had a need when we started the meeting. It was only after they heard the message. This is the place to start. These attendees where business level people, interested in keeping their businesses safe and growing. Assuming they are pretty safe, their focus is on profit and growth. They may not all need more security, but the assessment process we are using is designed to uncover urgent issues such as compromised end nodes. If we don’t find problems, they should just keep checking. But we almost always do. I spoke with one reseller yesterday who performs several assessments every month. While just about every assessment shows urgent issues, his assessment-to-project conversion is only about 15% (Which is average for our industry). Something is wrong here. If all of the assessments reveal urgent issues, why is the conversion rate so low? It’s the assessment process. It’s designed to uncover vulnerabilities, but not designed to convert clients. In my session I reviewed how to move business people from thinking they are fine, to understanding the truth about security. From there, we talked about how to assess and convert, to help businesses take the right actions to keep their data secure. 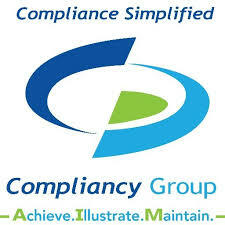 Once things are under control, the MSSP offering should be designed to maintain an acceptable level of risk. Providing this to your customers will make you one of their most important strategic partners. P.S. 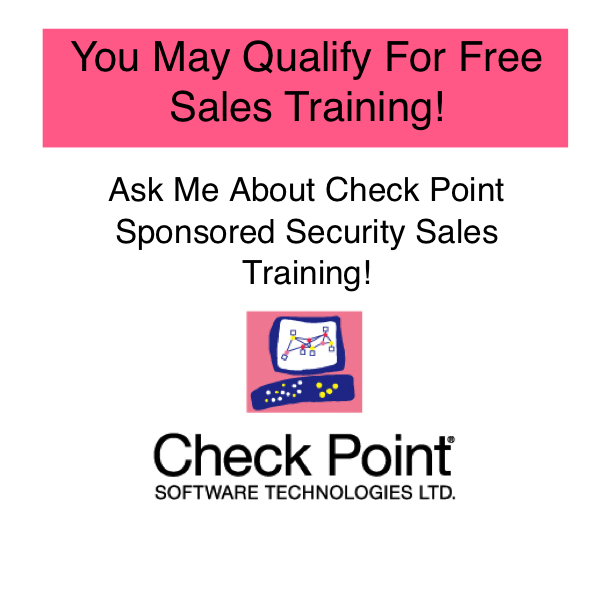 if you’re interested in selling more security, consider the Security Sales Mastery Program – contact us to see if your company is eligible for training sponsored by Check Point Software, or one of several other well known security manufacturers.